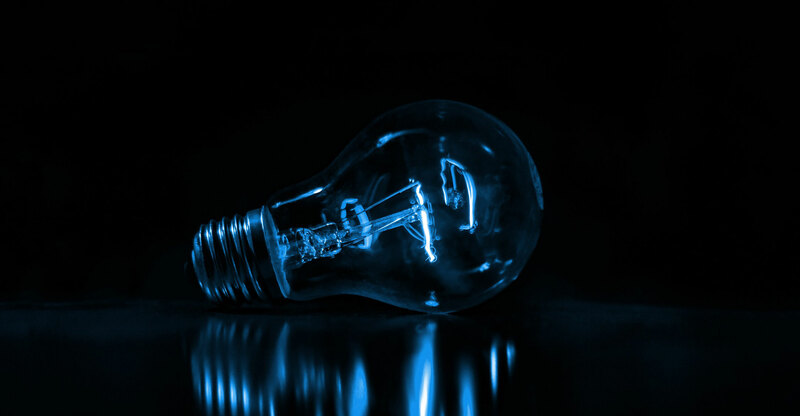 Eskom, which supplies most of the nation’s electricity, has instituted daily rolling blackouts since 29 November to avert a total collapse of the grid — as it did in 2008 and 2015. Outages are set to persist for at least several months as the state utility’s new management contends with maintenance backlogs, construction delays and coal shortages. Eskom is also afflicted by deep structural and financial problems. It’s racked up R419-billion in debt that it’s battling to service, and it isn’t selling enough power to cover its costs. While it anticipates a loss of more than R11.2-billion in the 12 months to March, its ability to fire thousands of surplus workers is constrained by militant unions and a government that’s gearing up to contest elections next year. Here’s how the crisis at Eskom has unfolded. 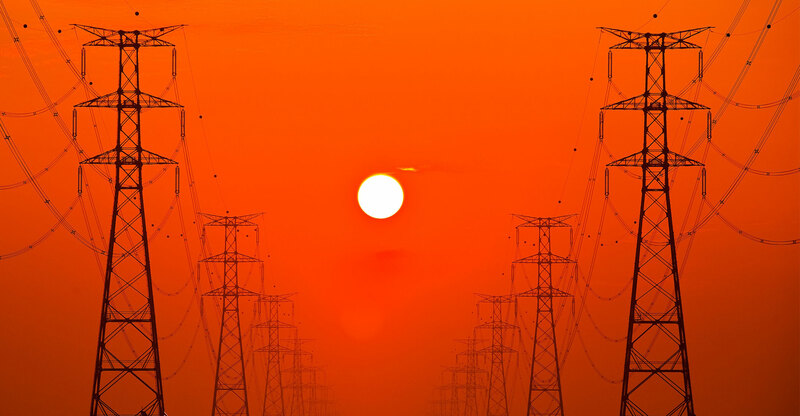 Although the energy department warned of pending power shortages in 1998, adding to generating capacity was low on the government’s list of priorities. 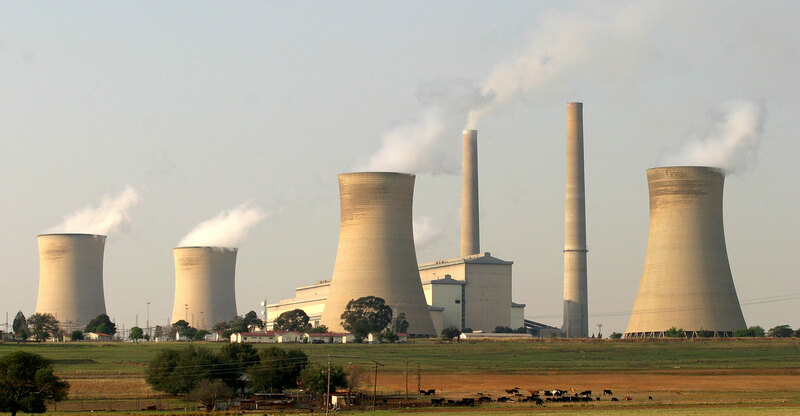 After the government eventually recognised the looming energy crunch in late 2004, Eskom announced a series of multibillion-rand investments, including the construction of the massive Medupi and Kusile coal-fired plants. In mid-2015, the government named Brian Molefe as Eskom’s CEO, the sixth person to occupy the post within a decade. He’d headed the state pension fund manager and had been lauded for his running of state logistics company Transnet. In December, Ramaphosa replaced Zuma as head of the ruling party, and the following month a new board was appointed to rehabilitate the utility. Phakamani Hadebe, a former head of the Land and Agricultural Development Bank of South Africa, was named CEO and Jabu Mabuza chairman, a post he also holds at Telkom. The company has also failed to pin down sufficient coal supplies, and a shortage of funds and skilled personnel have resulted in maintenance on its aging fleet slipping behind schedule — both of which have made power cuts unavoidable.